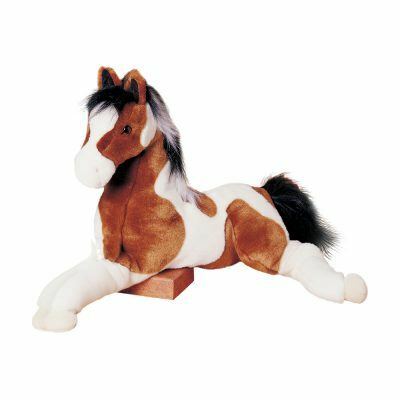 Do you love horses? 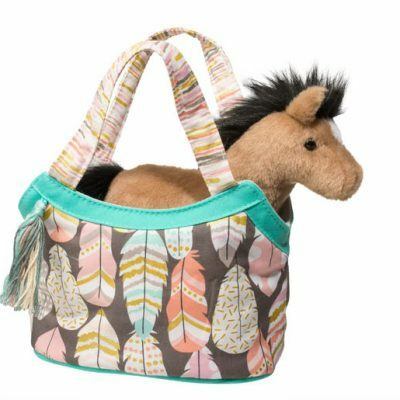 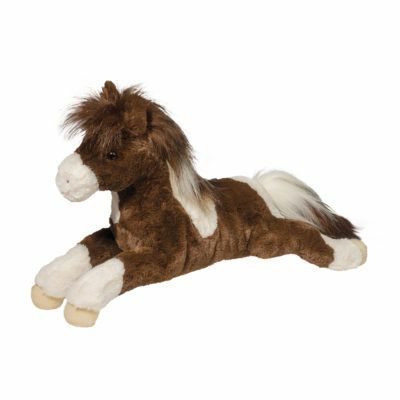 From Appaloosas to Shetland Ponies, you will love Douglas’ soft and cuddly collection! 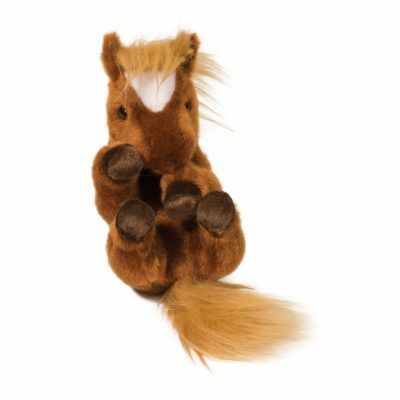 We offer a large selection in a variety of styles, sizes, and colors so you can find the perfect stuffed friend. 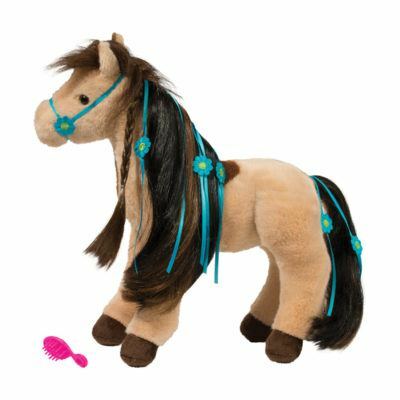 Horses once played a big role in shaping the world as we know it. 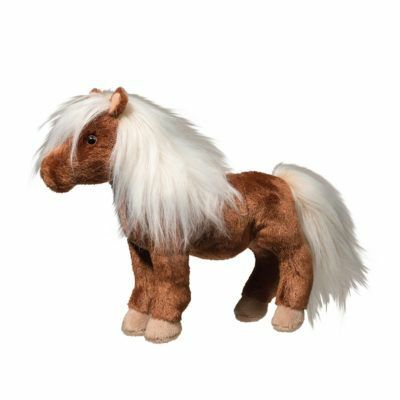 Horses used to be the fastest way of transportation, so every adventurer had one. 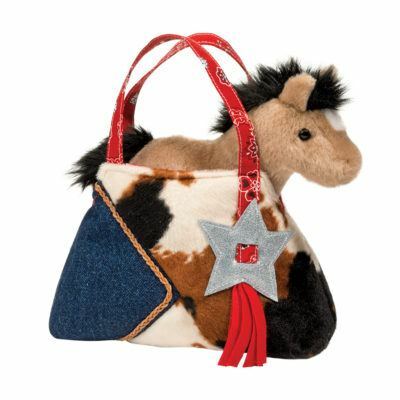 From delivering mail across the country to taking you down the street, they were a necessity, especially in the farming and rural towns. 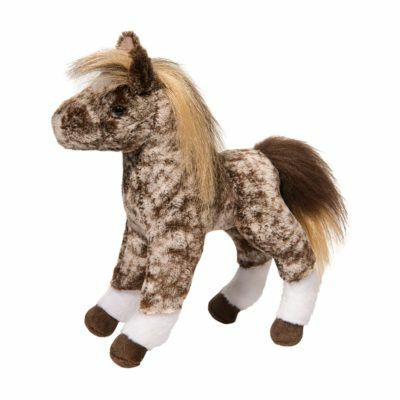 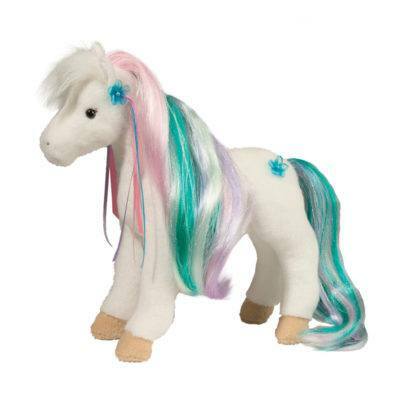 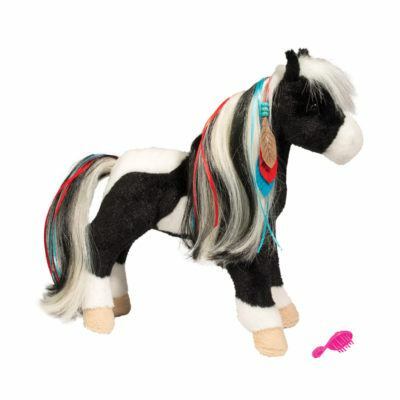 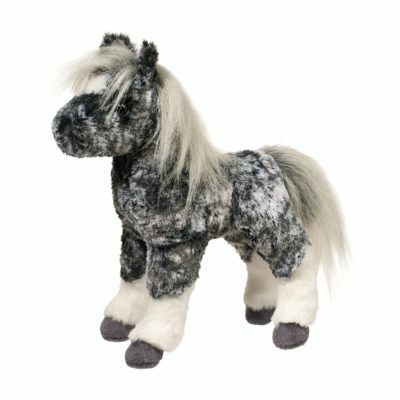 Douglas ponies are no different with their ultra-plush design and attention to detail. 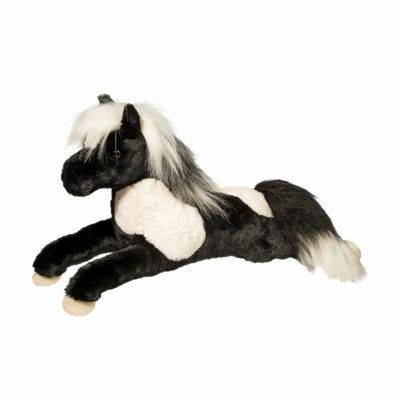 Get your new best friend today from Douglas!